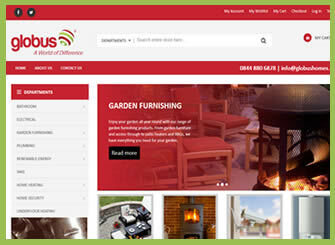 Globus Homes had an existing website that showcased what the company does and the type of products they sell, but didn’t actually sell online. The business has been running for over 30 years and already provides a huge amount of tradesmen with their products from home security and plumbing through to solar panels and boilers. Now Globus Homes have decided is the right time to start selling their products to the public as well as trade and we were brought on board to plan and create a successful online platform to do just this. 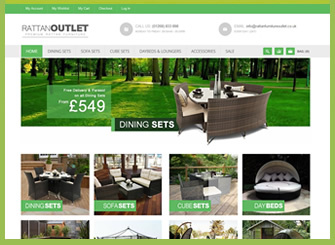 The main task for this project was to create an e-commerce website that would make it easy for customers, trade and public alike, to find exactly what they are looking for from the huge array of products and purchase these with ease online. 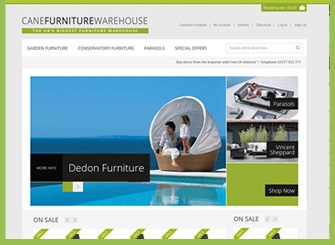 To do this, we used the Magento e-commerce platform. Magento is one of the biggest and most used e-commerce platforms on the market, it has a massive array of features and makes running an online store a piece of cake. The best part of this open source platform is that it is free to use and comes with free updates, so we know that the sites we use it for will be future proofed for the client. 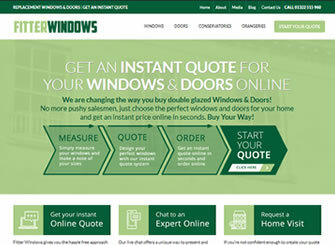 Another important factor for this website was to make the design mobile friendly. 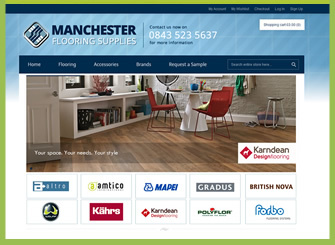 With over 50% of web use now coming through mobile devices, it was imperative that the site works well and is easy to use on all platforms. We used a responsive framework called Bootstrap3, this allows the website to change layout depending on the device is it being viewed on. This gives us great control over the users experience whether they are viewing on the desktop computer, mobile tablet or mobile phone. 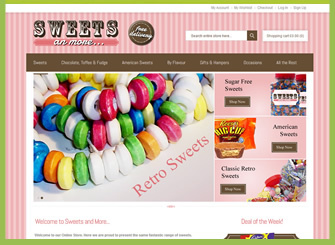 Once the site was finished, we trained the clients how to use the CMS system. 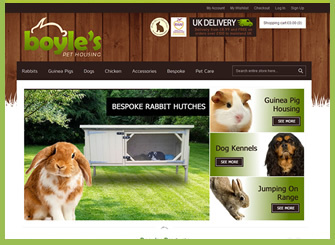 This is very important, although we are always on hand to help our clients update their websites if need be, having the freedom to add products, change prices and even add new special offer banners to the homepage gives a lot of added value to this business. 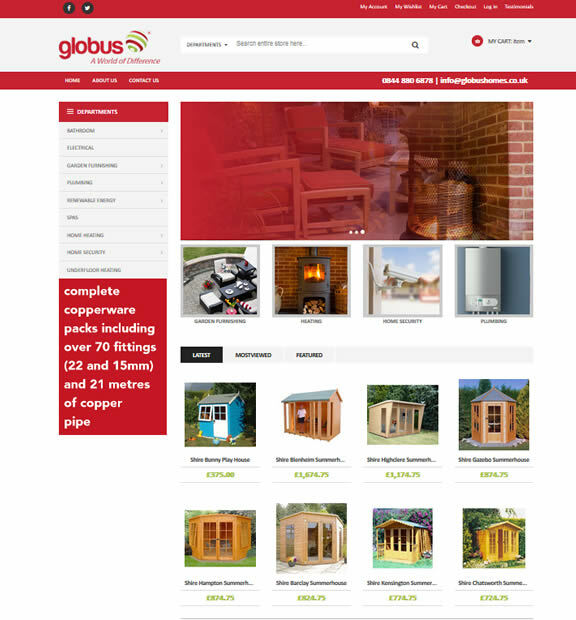 Globus have really adopted the Magento system and have quickly mastered the admin system for their new store. This is great to see and we look forwards to working with them more in the future. This has been a great project to work on and we really appreciated the passion and enthusiasm that the client has towards learning this new system and making it work for their business. We are sure that with this kind of dedication that it will be a huge success and create a great new income stream for this already successful business.